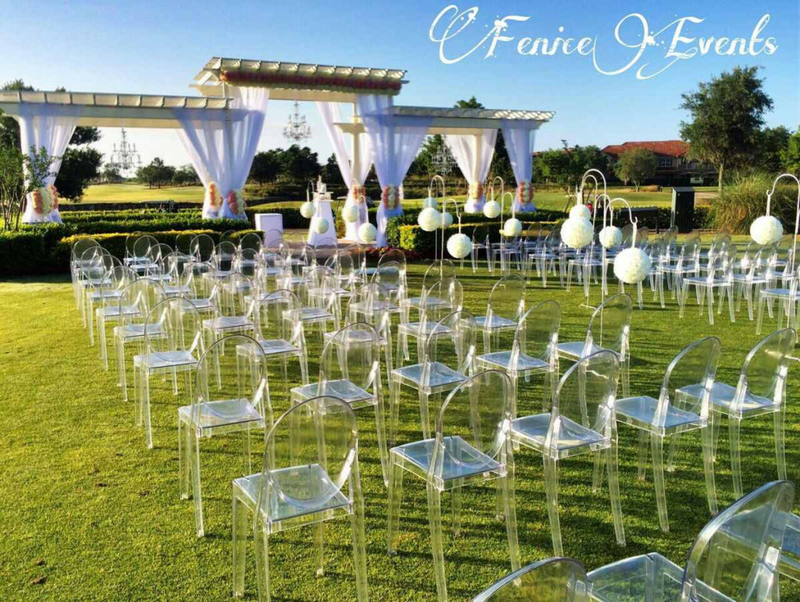 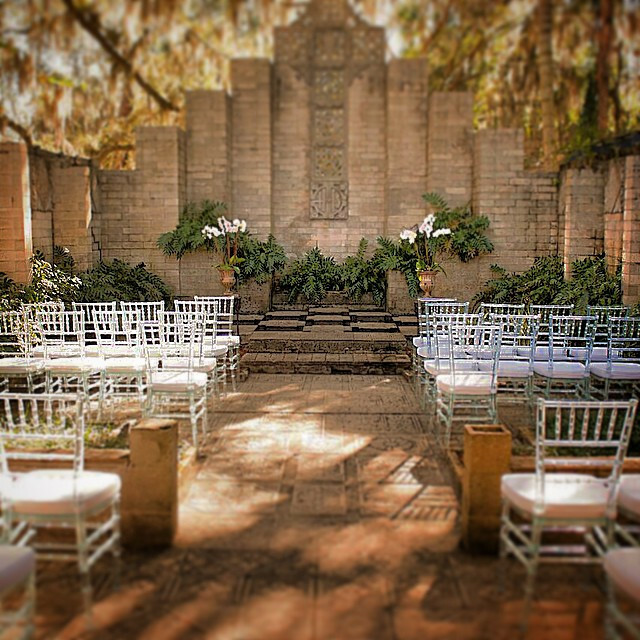 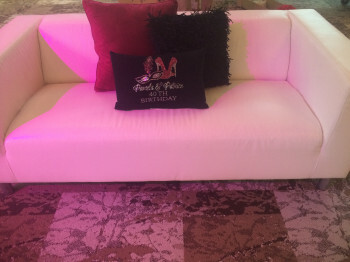 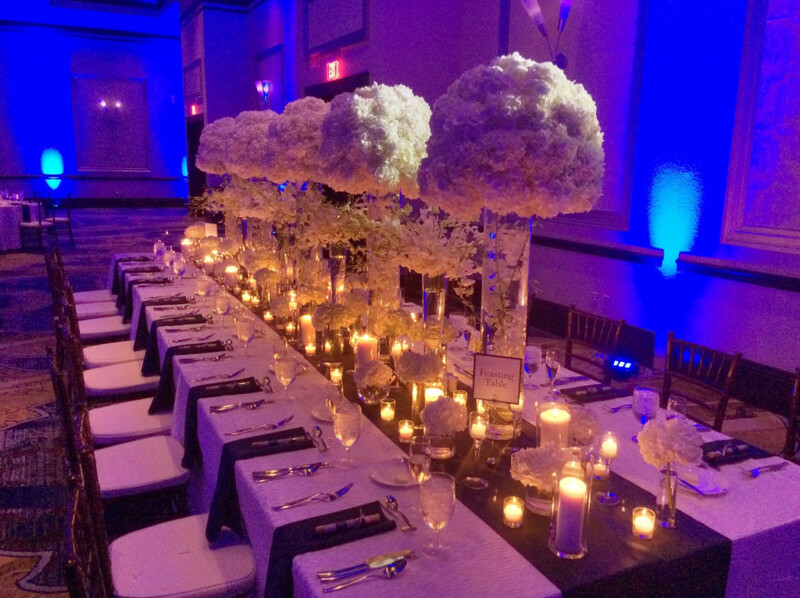 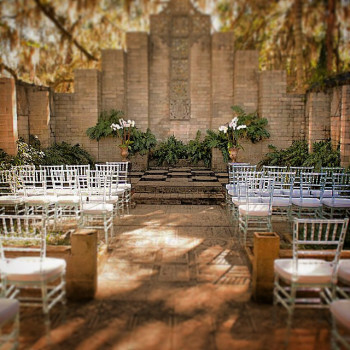 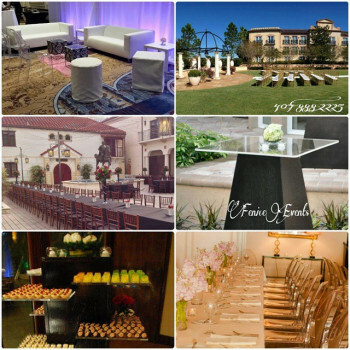 Fenice Events Offers a variety of event rentals. 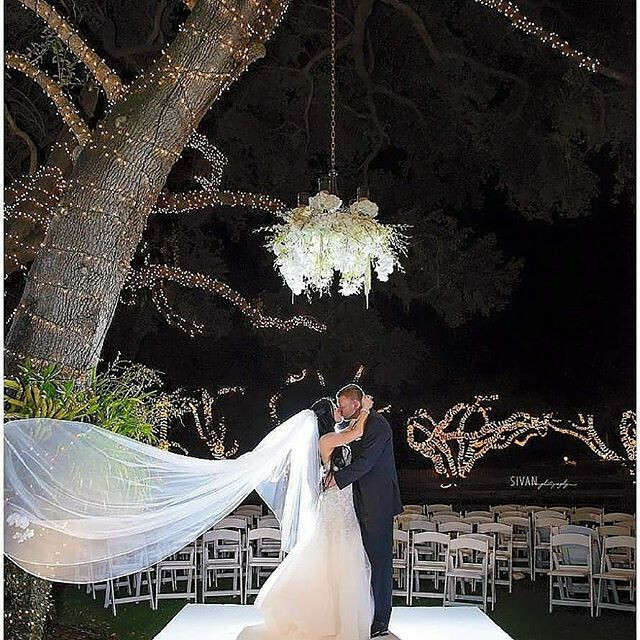 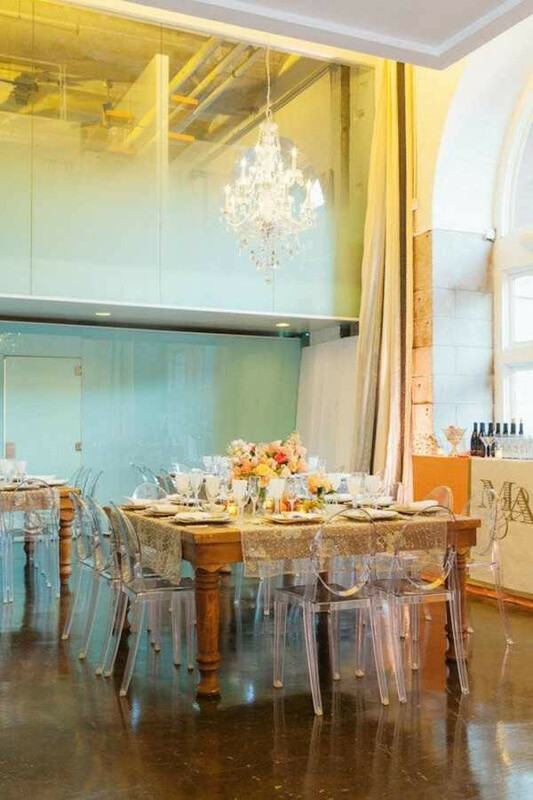 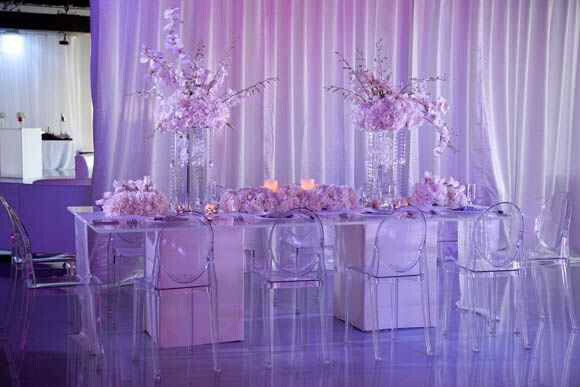 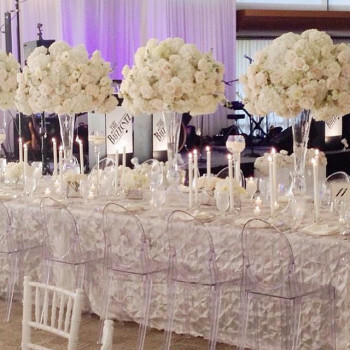 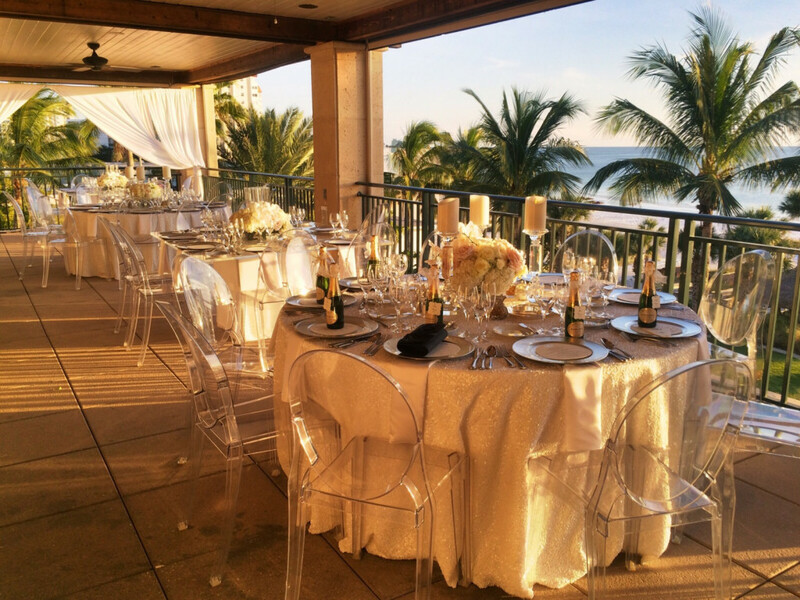 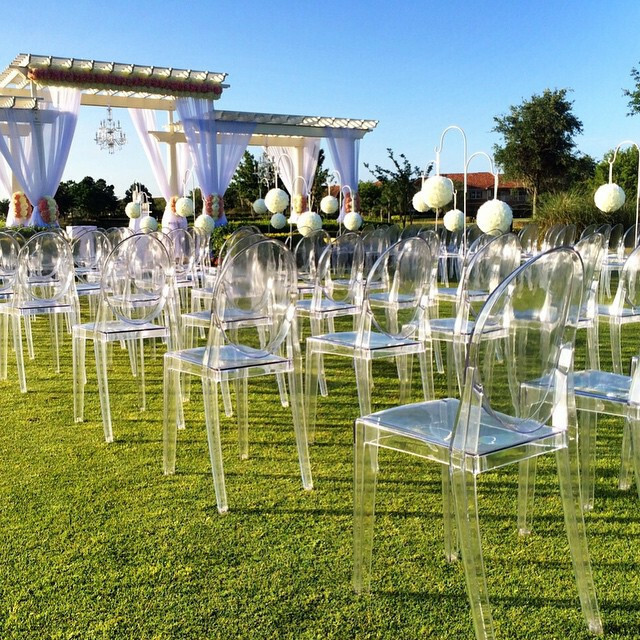 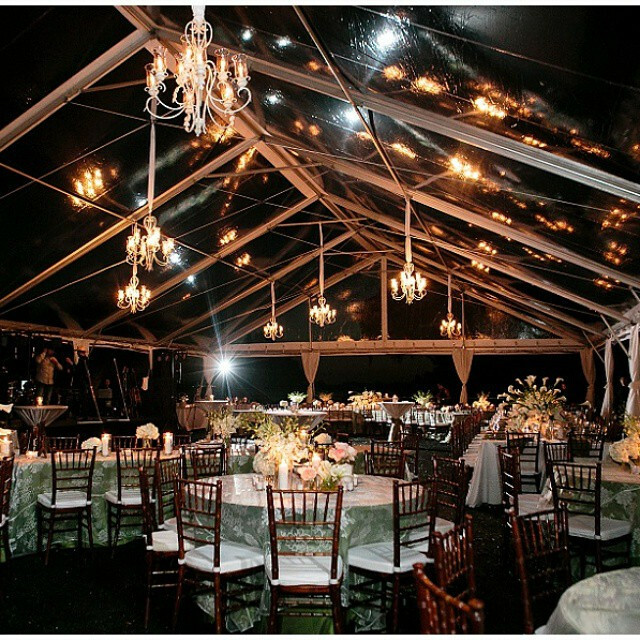 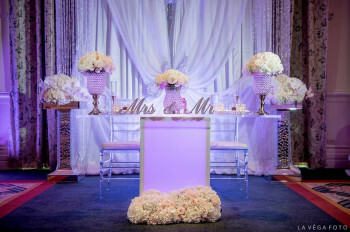 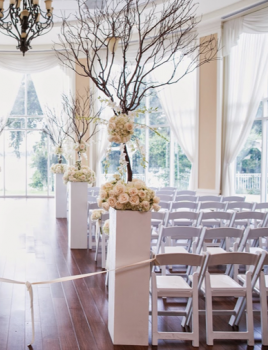 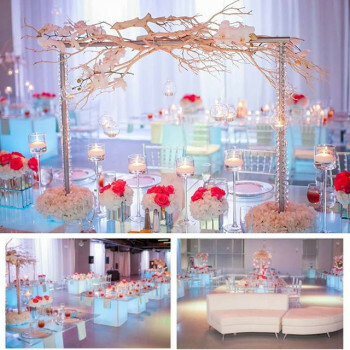 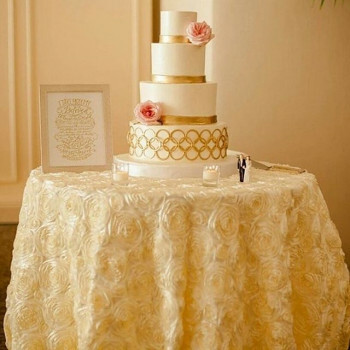 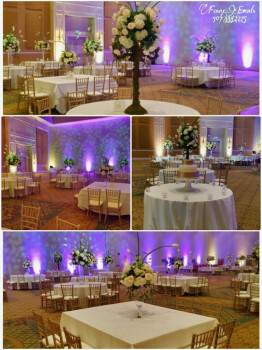 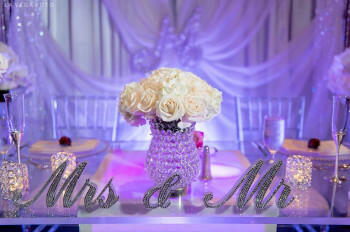 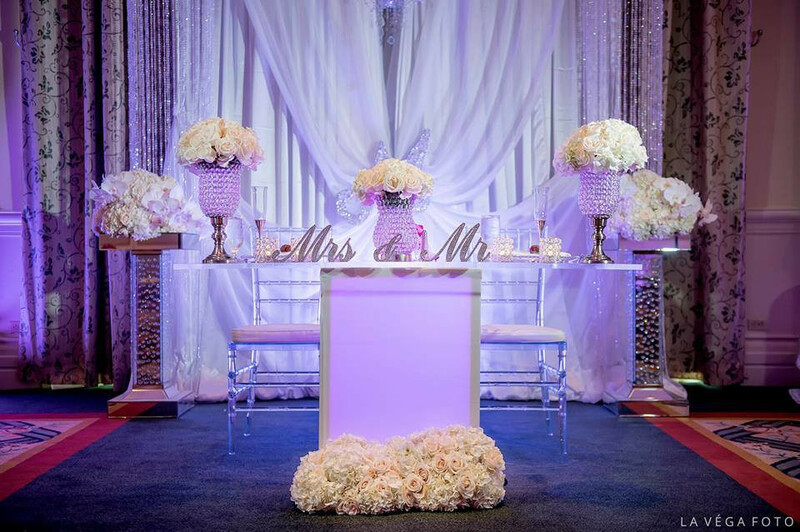 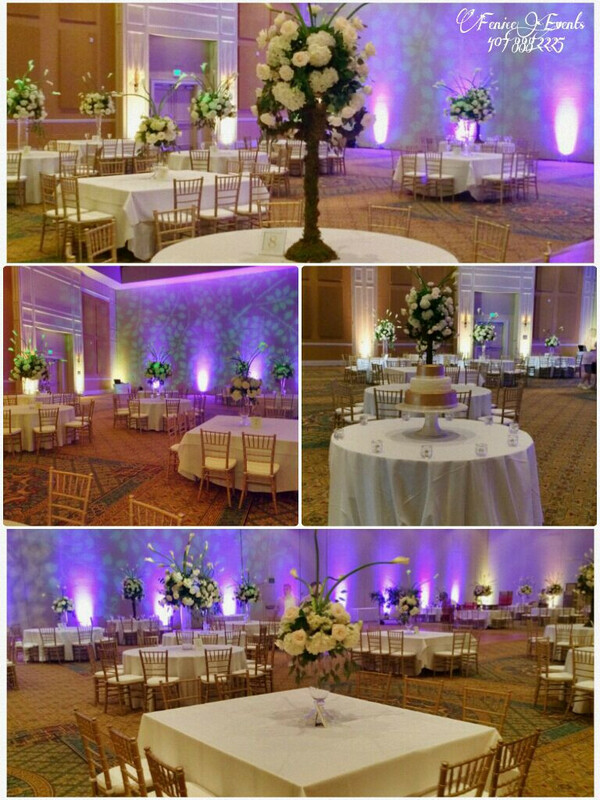 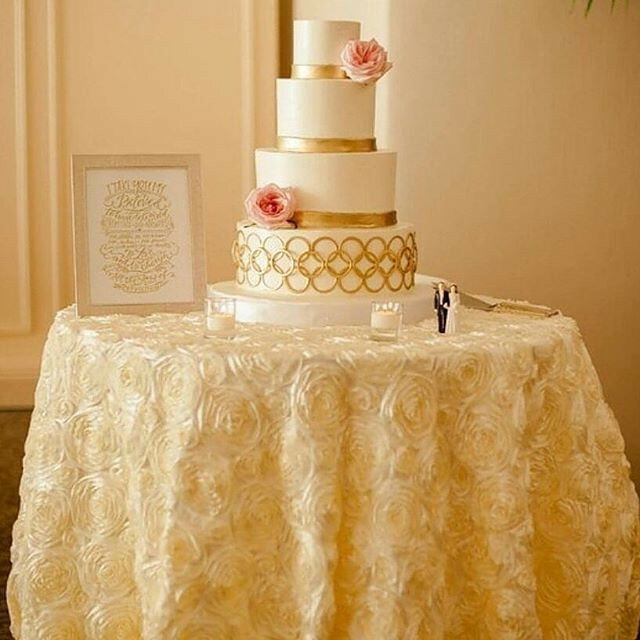 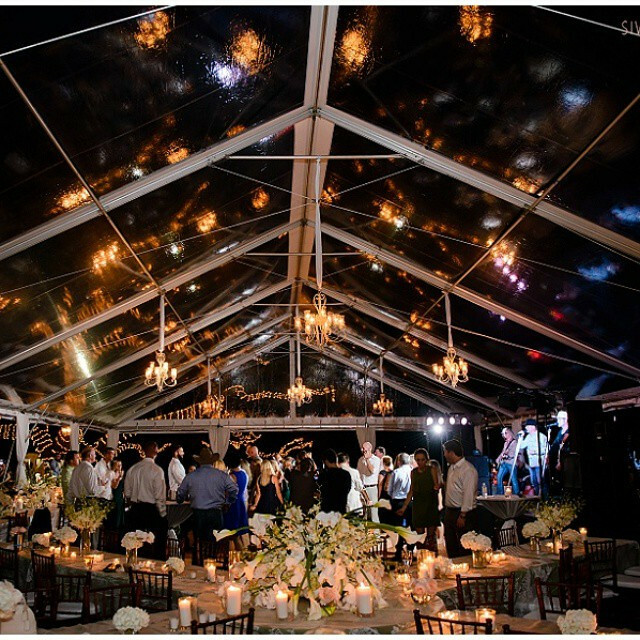 Including armless Ghost chairs, Chiavari chairs, LED acrylic tables, cocktail tables, table linens, and much more. 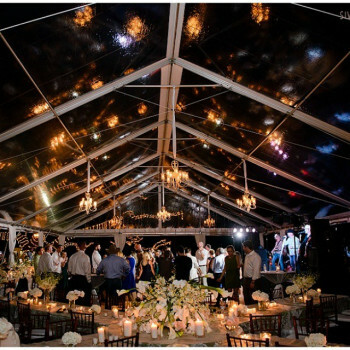 Party rentals are easier when you can find your event decor in one place. 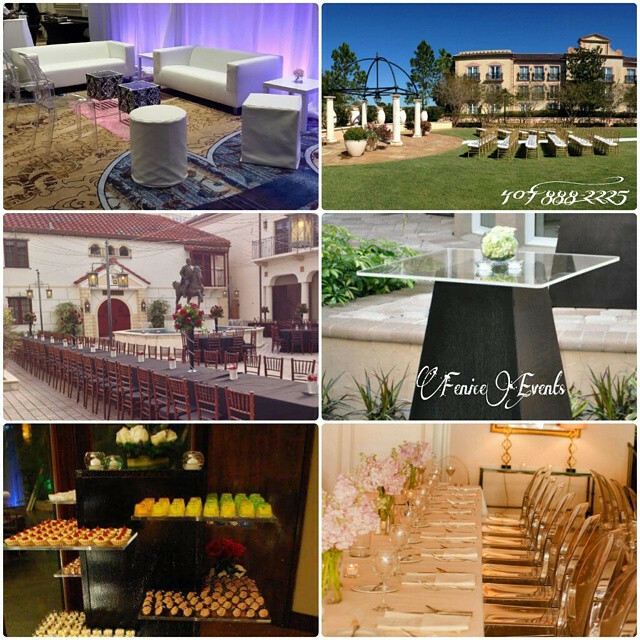 We strive to provide event decor needs in one stop. Please do not hesitate to contact us for your special celebration.